The Bank of America Chicago Marathon announced today that it has signed a new multi-year agreement with Performance Health, parent company of the leading external pain reliever, Biofreeze. Biofreeze will be designated as an Official Sponsor of the Chicago Marathon and the ‘Official External Pain Reliever’ for the event, beginning with the Oct. 7, 2018 race. 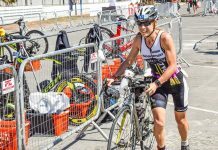 Performance Health is a global leader in rehab, recovery and sports performance, headquartered in the greater Chicago area. Its Biofreeze brand is the #1 clinically recommended external pain relief product. For over 25 years, Biofreeze has been trusted by leading clinical professionals and athletes to provide fast-acting and powerful pain relief for sore muscles, back aches and sore joints. 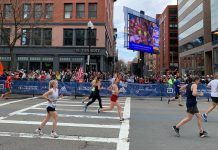 The product uses the cooling effect of menthol to provide temporary pain relief so athletes can focus on achieving their goals both in training and on race day, and it will be offered to runners on the 2018 course at mile 21. On Sunday, October 7, runners will have access to the official Biofreeze Relief Zone. This dedicated area along the Bank of America Chicago Marathon course will give runners access to Biofreeze to help them overcome pain, push through “the wall” and finish the race strong. Biofreeze becomes the first amenity to be added on course since the inclusion of Gatorade Endurance Carb Energy Chews in 2015. 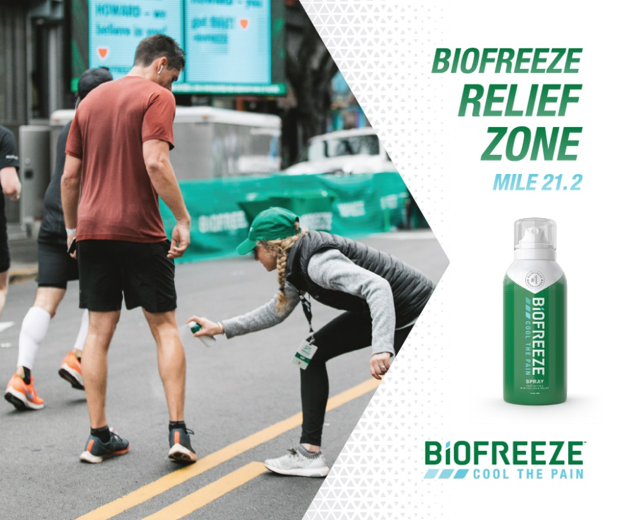 Biofreeze will also serve as the title sponsor of the Chicago Marathon’s post-race party, which will be named the Biofreeze 27th Mile Post-Race Party. In addition to partnering with the Bank of America Chicago Marathon, Biofreeze has also been named a supporting sponsor of the Bank of America Shamrock Shuffle. The Shamrock Shuffle is held annually in conjunction with the St. Patrick’s Day holiday is widely regarded as the kick off to the outdoor running season in Chicago. 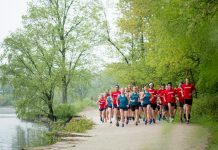 Biofreeze is committed to support runners throughout the season and will also participate in sponsor events, activations and on-site sampling of its products.